Kebo Nusu Google, berantas KEBOdohan.. 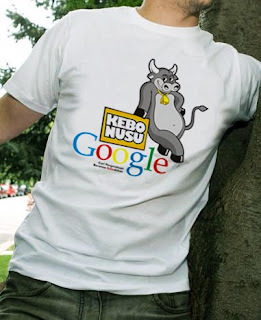 This post was a historical post by the first performance of Kebo Nusu Google that recent we know, this design used by Indosat Google Android Bundling Package. Awesome. nek buat kaos buat blogger solo berapa negh.